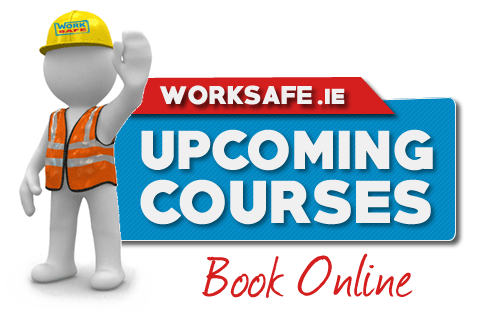 At Work Safe Ireland we provide a range of certified Health & Safety Training courses to businesses and individuals all over Ireland. Courses such as Manual Handling, Solas Safe Pass, Occupational First Aid, Fire Safety and many others are delivered by qualified and experienced trainers in a friendly and interesting style. Our public courses run frequently throughout the South East and Dublin areas and many of our courses can be customized to suit your exact business requirements. All of our public training courses are conducted in a relaxed and friendly environment but to the highest possible standards with professionally qualified and very experienced tutors. We also provide on site training courses to business and groups to ensure minimum disruption for your business.  We can even tailor many training courses to your business and industry requirements to ensure maximum value. Our Chartered Safety and Health Consultants provide business support, advice, inspection and auditing services to some of Ireland's biggest and best known businesses, as well as many SMEs. We have a practical and business like ethos to allow our services and support to fit neatly into our client's business. "Health and Safety management is integral to the success of every business – a successful business is a safe business. We are your partners in achieving success ." Our courses are all certified and done in accordance with award body guidelines and internationally best practices.  Our team of trainers are professional and experienced in dealing with individuals and groups from any sector to ensure you get the most of our any of our courses. For groups or large companies we can provide on site certified training to suit your needs. Get in touch to find out more.  Synergy Occupational Risk Management Ltd, provide professional and relevant advice and training in a timely, understandable and practical manner. We have clients all across Ireland and are particularly familiar with UK health and safety legislation - invaluable in times of Brexit and possible business relocation!